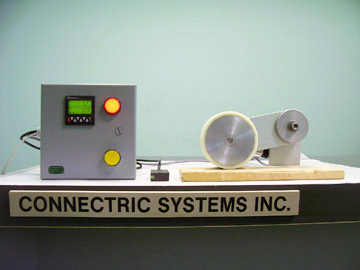 The Connectric Length Measurement & Length Control System is a versatile standalone system designed to provide easy and very accurate measurement and length cut control of various materials like plastics, wood, paper, metal etc. The self contained system provides accurate measurement in meters, feet or inches. The unit of measurement and desired accuracy must be indicated at time of ordering. The system can be calibrated by the user. 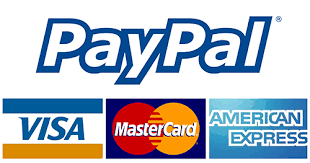 The system is modular and designed to meet customer’s specific needs. Single or dual counter units available for length measurement & cut control, repeated cuts, batch count, shift count, etc. Optional outputs are available to control machinery, while visual and audio alarms provide feedback to operators even in a noisy environment. Applications include single or repetitive cut to length, repetitive glue application, batch measurement and control, shift count, etc. for the plastic extrusion, plastic film, wood molding, cardboard, paper and metal industries. 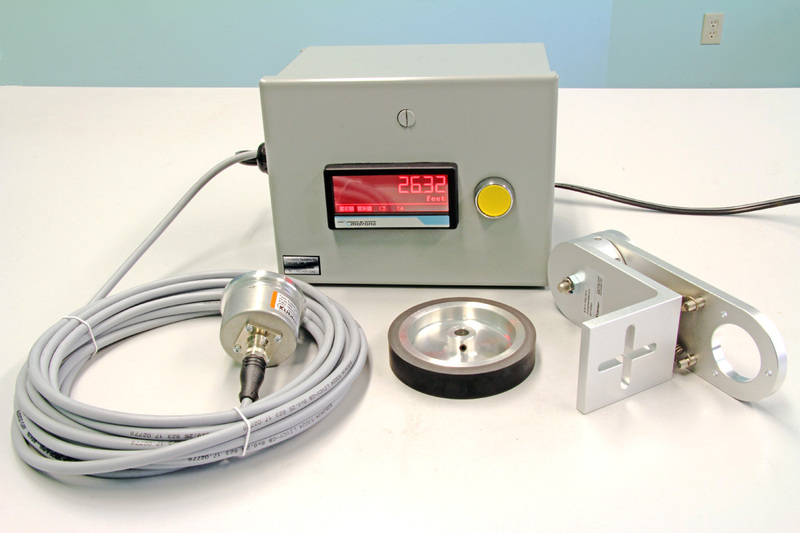 The customer can order a complete system including the control box, encoder, encoder cable, accurate measuring wheel and spring loaded encoder bracket, or individual components. 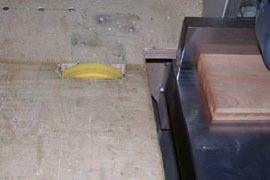 While the use of a spring loaded encoder bracket with various mounting arrangements is recommended (over and under table mounting as shown below), alternately the customer can design his own encoder mounting brackets provided the encoder is mounted appropriately. We carry controllers for flying shear, rotating cross cutters, rotary / eccentric cutters, tubular bag production, and printing & punching applications. We also carry mechanical length measuring devices for outdoor and indoor use, road, rail, surface, wire cable rope, etc. The Connectric Length Measurement Systems are economical and easily installable on older and newer machinery. 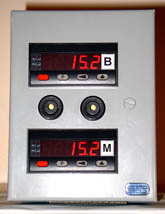 Measurement in feet, inches or meters (customer to specify units and resolution). Measurement of different materials, (customer to specify) .